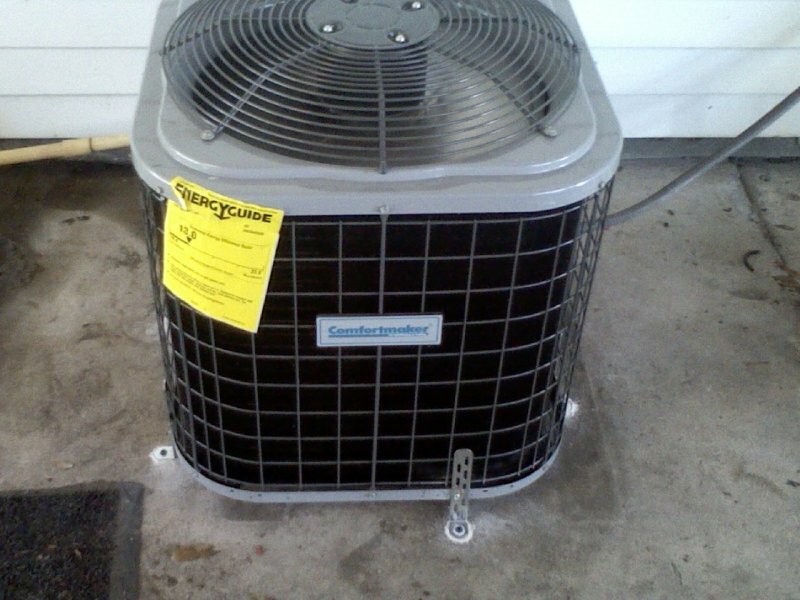 Air Conditioning Sales, Repair & Maintenance in Wauchula FL | Ridge Air Conditioning Inc.
Getting the right temperature in your home or business is essential to staying comfortable, especially here in Florida. When the Florida sun gets especially hot, you need a cool place to retreat to or a cool workplace so you can focus on the tasks at hand. 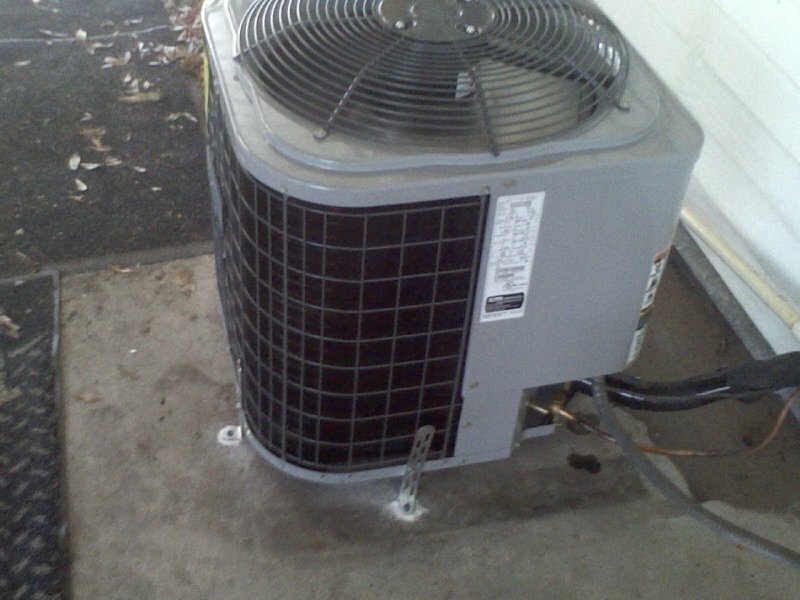 Ridge Air Conditioning Inc. provides central air conditioning unit repair services in Wauchula, as well as sales and installation for new units. With residential and commercial HVAC repair, air conditioning repair, freezer and cooler repair and more, our experts can bring any cooling or heating unit back to full operation. 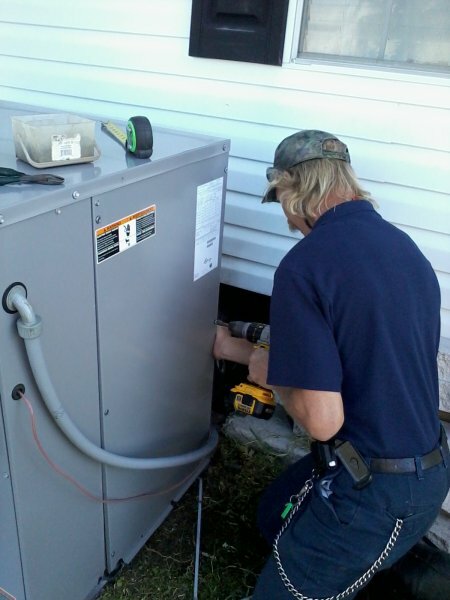 When it comes to residential and commercial HVAC repair on the hottest days, residents of Wauchula, Florida trust us to get the job done quickly. Whether your air conditioning just needs a recharge, your HVAC ducts require cleaning or repairs, or there is a bigger problem, we will give you an accurate quote and work around your needs and timeline so you can enjoy a comfortable environment again sooner. 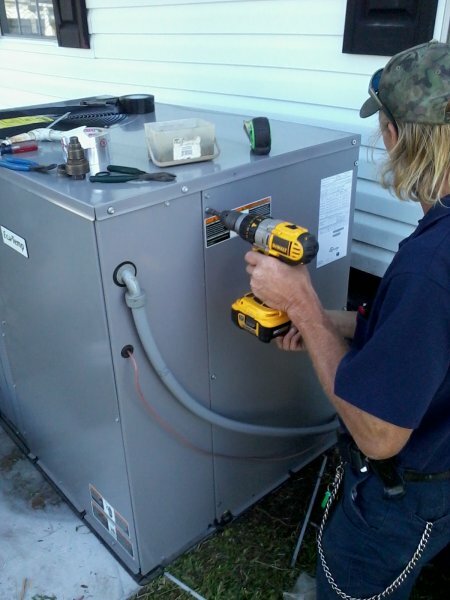 We provide central air conditioning unit repair services, sales and installation for businesses across throughout Florida. From offices to retail stores to manufacturing plants and many more, we help businesses in Wauchula stay cool year-round. If your air conditioner or HVAC system isn’t working properly, don’t let your employees suffer. 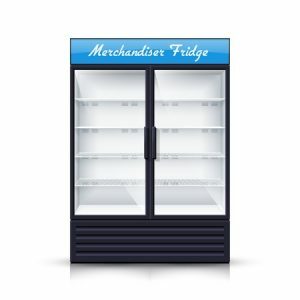 Contact us and we will work with your schedule to repair or replace your unit quickly. 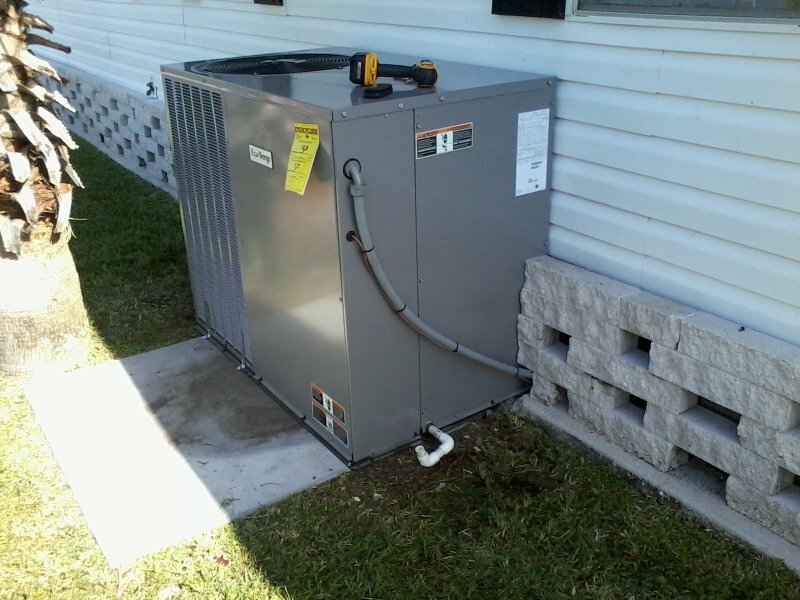 Contact us today for residential or commercial HVAC repair in Wauchula, Florida. 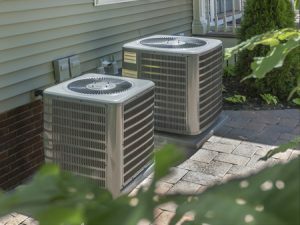 Whether your issue requires simple repairs or you need a whole new central air conditioning unit installed, we can handle your needs quickly and conveniently. Call us today at 863-453-3453 to learn more. Copyright © 2019 Ridge Air Conditioning Inc.